Ninety bright faces, turned upwards with anticipation. Does anyone know what a rabbi is? My opening question to the entire third grade at Poppyseed’s school. After a great amount of thought, I arranged to go into the school and give an explanation about Chanukah. The first thing that I learned as a rabbi was to make no assumptions about what people do and do not know. I figured, correctly as it turned out, that a room full of third graders in the midst of the corn fields of Pennsylvania was likely to yield more than a few kids with no working knowledge of what a rabbi is. Oh…I know! I know! Someone who can tell the future! Sorta like…you know…a religious teacher. With that out of the way, I proceeded to teach about religious pluralism and freedom. Using The Latke Who Couldn’t Stop Screaming: A Christmas Story as a framework allowed me to show a menorah and explain its historical significance, explore how and why Chanukah is not the Jewish Christmas, and leave the kids that a significant message of Chanukah is about respecting that which makes us different. And then…I passed out the dreidels and gelt. See, dreidel is just a game if not put into proper historical context. Explaining the rules of the game after going through the story turned the dreidel into an object of reinforcement. The best part of the afternoon came in the form of a question that was asked so sweetly. Um…so let’s say that your family is Christian and celebrates Christmas but we want to play dreidel. 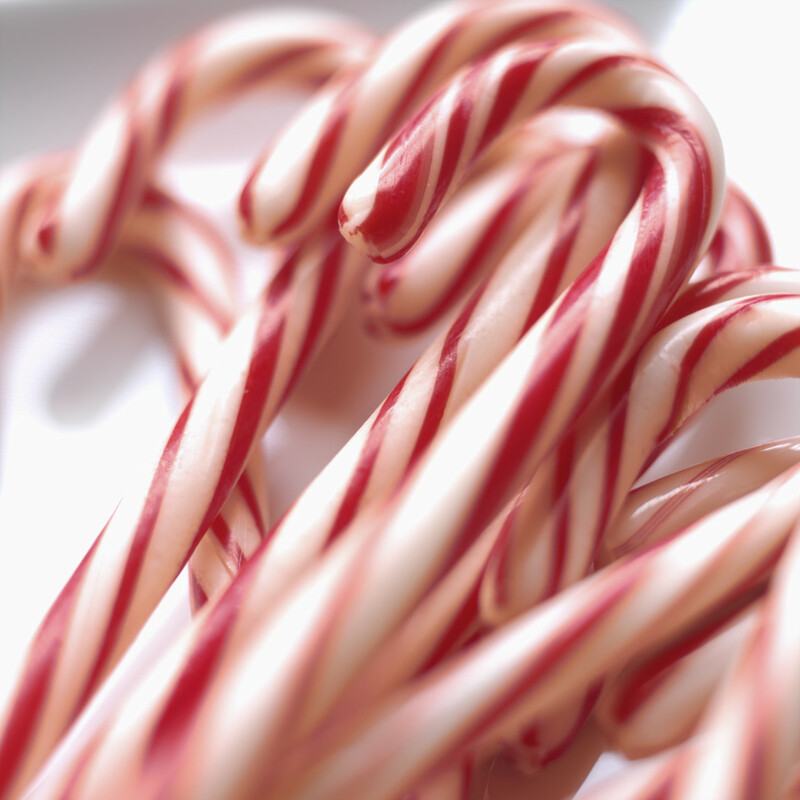 Is it OK if we use candy canes instead of gelt? Mazal tov! How did Poppyseed find the whole experience? You know what? When I went to school a few weeks ago I read THE EXACT SAME BOOK to the kids! Love that Lemony Snicket. She liked it. Said that I only embarrassed her a little and that was when the latke was screaming. It is SUCH a great book. My congregation LOVED when I would read it to them. Gut Shabbos to you too! Omigosh! Fantastic! And I am not familiar with that book! How is this possible? I have to get my hands on a copy – STAT! Yes — you MUST get it. You will love it. And of course I told him that it was OK. It took me a moment to collect myself because his question caused me to choke up a little. His clear desire to not offend was precious. A rabbi who can tell the future would have a good gig, that is if they wanted to be burdened with the responsibility of determining who should know about their future. Not really in line with the post, but that is an interesting topic if you ask me. I really like the Latke book too. Interestingly i was told about it, by a young woman who has aspergers, who said it helped explain how she felt as an aspie. She is not Jewish. I am glad that you went in and taught about Hanukkah and a little about Judaism. Your daughter may have only been a little embarrassed but you can rest assured it will be one of her most treasured memories. Kids do say the darnedest things don’t they? What a lovely child. By the way, if you are Jewish can you play dreidel with candy canes too? I shared a great Chelm story on Friday night. In Chelm, they wisely got rid of all the letters on the dreidle. That way, everyone wins!! Brilliant, those folks of Chelm. I love it. Thanks for sharing this. I wonder what these kids will remember.